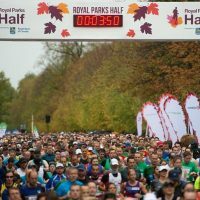 We are delighted to announce that the Galilee Foundation will again be taking part in the Royal Parks Half Marathon on Sunday, 13th October 2019. 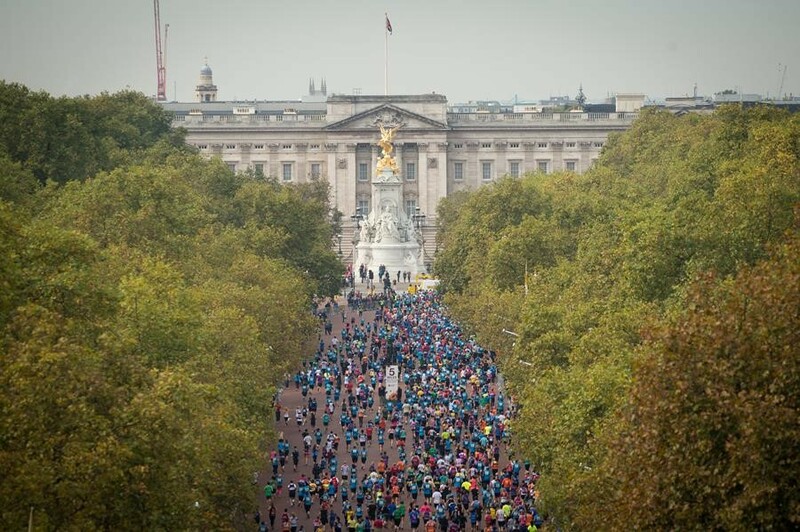 In the last few years, we have been lucky to have a fantastic team of supporters and runners so we’d love to do the same this year! 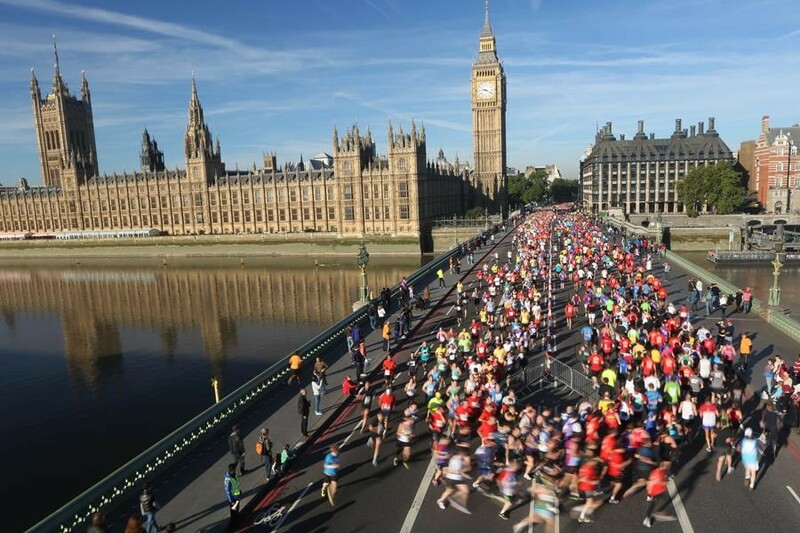 All the money you raise for us goes towards supporting our Scholarship Programme which enables high-achieving but disadvantaged Palestinian students receive a higher education in Israel and the Palestinian Territories. 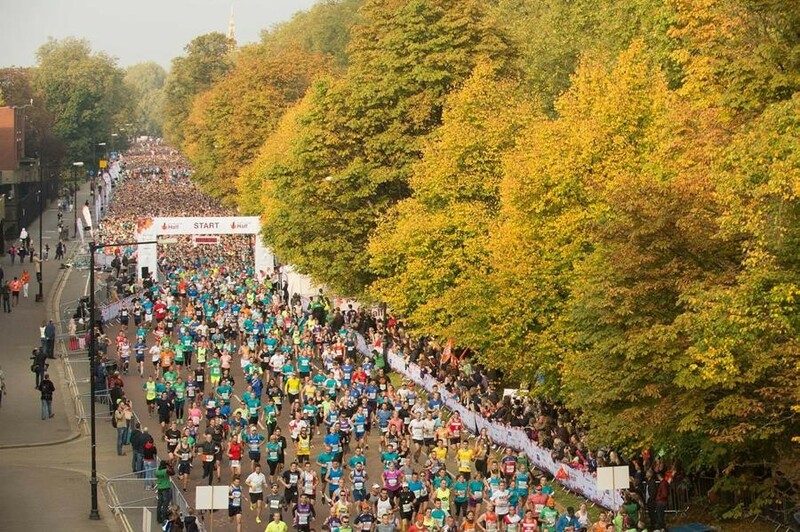 The stunning 13.1 mile route takes you through London’s world-famous landmarks and four of London’s eight Royal Parks, including Hyde Park, Green Park, St James’s Park and Kensington Gardens. Join the Galilee Team and help make a difference to someone’s future!